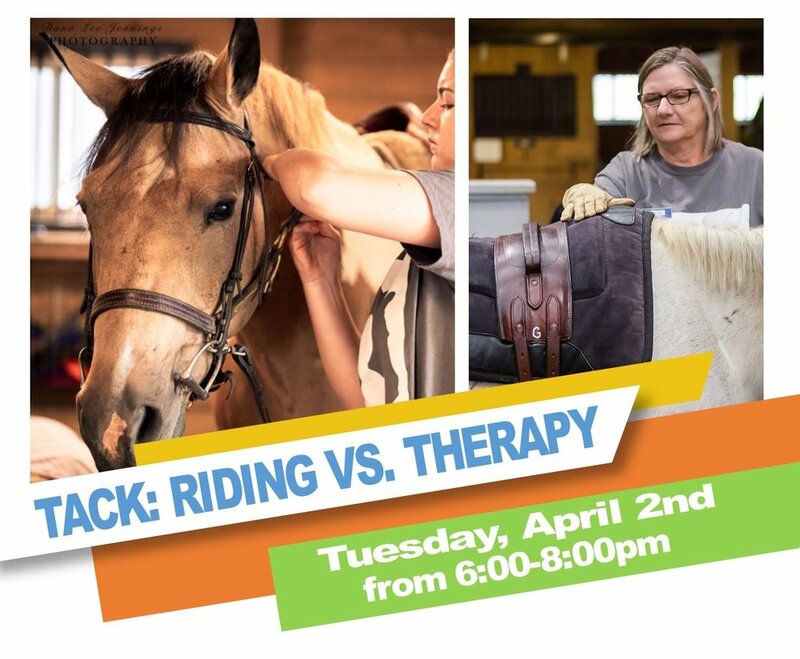 What’s different between therapy & adaptive tack? Master putting on nosebands and stirrups (tape to tail, bump to belly?!). Learn without the stress of a deadline so that you are comfortable when you show up for your volunteer time slot. Ask ALL your questions and then TACK LIKE A PRO!